The Duke of Cambridge arrived in Cork today. According to the New York Times dispatch, the Duke was "received by Mayor at the railway station," and was "welcomed by the populace." 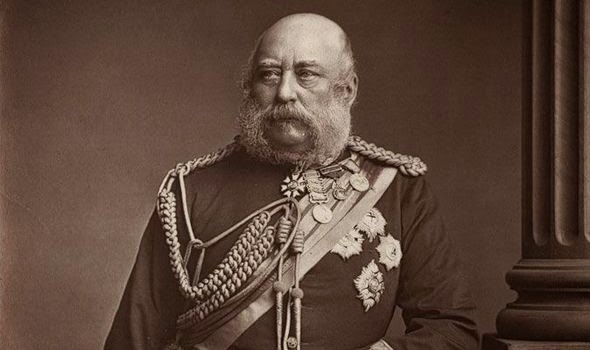 The Duke, a first cousin of Queen Victoria, reviewed the "troops in the park."